Force cueing and active control technology hold great opportunities in the next generation of helicopters. 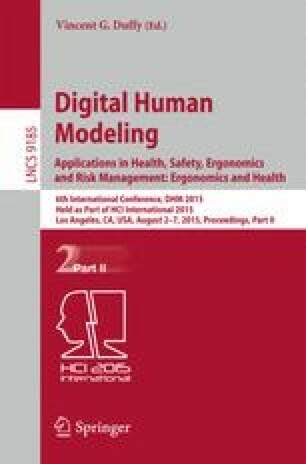 The overall goal would be to reduce the pilot workload and increase the situational awareness In this paper we present an approach to help in designing such forces through the understanding of human motor control and the relation that could be established with piloting an aircraft precisely pilot’s arm movement. This method is based on the comprehension of the optimality criteria (cost functions and their weightings) within inverse optimal control combined with Fitt’s experiment using an active side stick.